The 7th Biennial National IDeA Symposium of Biomedical Research Excellence (NISBRE) is a national scientific meeting to showcase the scientific and training accomplishments of the IDeA program of the National Institute of General Medical Sciences (NIGMS). 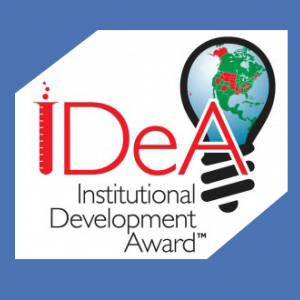 The IDeA program develops scientific centers of excellence and trains biomedical scientists in the IDeA eligible states. The NISBRE executive steering committee invites you join them in Washington, DC to highlight activities and successes of the IDeA investigators.